I don’t mean that I have been misquoting my new Twitter account. 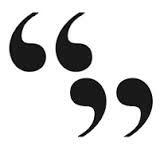 What I mean is that my new Twitter account is about misquotes – real quotes twisted into something slightly different. I’ve been enjoying being silly while I write on my second blog, A Listophile’s Haven, which if you haven’t visited yet feel free to go visit it and tell me how funny I’m not. But I have been planning for about as long to start a second Twitter account, also for the sake of some silliness, and now it’s finally here and I have it up and running. So if you want to see me ruin a bunch of famous quotes (of course you do), check it out by clicking here, or if you’re a Twitter user you can find me at @Misquotationed – feel free to follow me too, and of course send requests for quotes for me to ruin if you like. 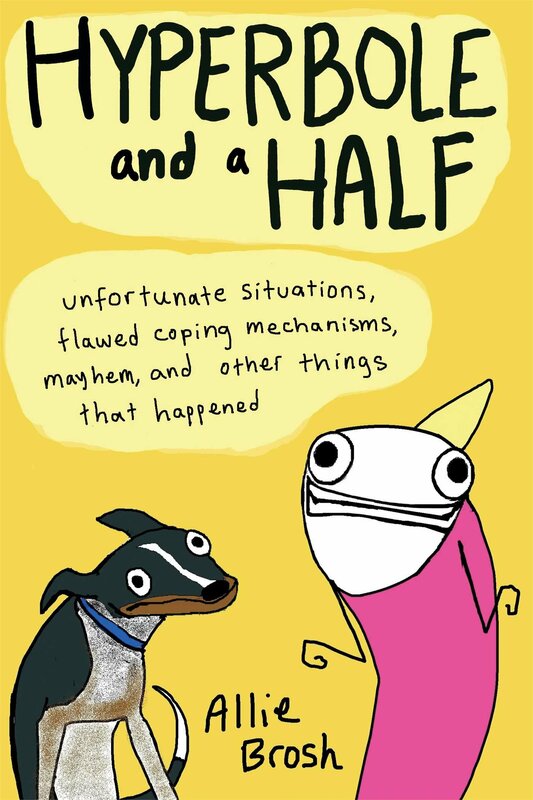 Many of the quotes I’ll be misquoting are about things I’m interesting in, such as books, music, coffee and so on. A lot of the quotes will be authors and comedians but also some actors, philosophers and other people will be thrown in for good measure. The point is, there might be some interest in it for you if you already follow my blog, so give it a go! And if you haven’t added me on my normal Twitter account feel free to do that too, by finding me at @abritishperson or by using the Twitter widget on the side of this page! I normally follow back and I only tweet about rubbish some of the time. What is Towel Day, you ask? 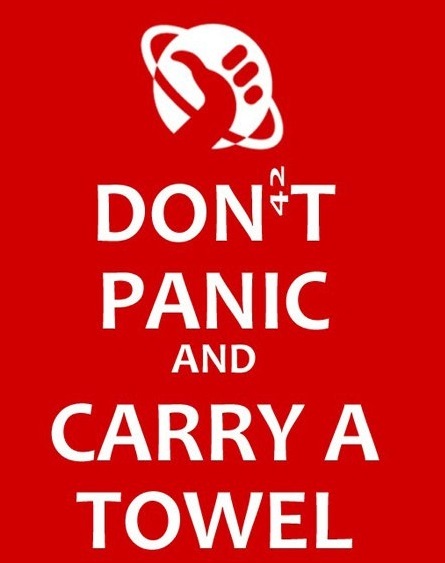 Towel Day is a day celebrated on May 25 every year as a tribute to Douglas Adams. Organised just 2 weeks after his death on May 11, 2001, Towel Day has become a worldwide event with happenings in cities all over the world. And all you need to do to show appreciation for the man and his books is to carry a towel around with you all day. To see the events that are happening in your country, look down the list on the official website for Towel Day. There is a lot happening and it’s a good way to meet other Douglas Adams fans (which are surely some of the coolest people around). So, if you’re a Douglas Adams fan, make sure wherever you go and whatever you do tomorrow that you take a towel with you and maybe check out events near you. And if you’re yet to read Douglas Adams, tomorrow is as good a day as any to make a start! As many of you know, yesterday I began both Camp NaNoWriMo and NaPoWriMo – two crazy writing challenges that will keep me busy throughout April, and that which many of you are also attempting. I hit both goals – write a thousand words for the former and a poem for the latter, but I still had a bit of creative energy left so I attempted to draw an illustration to go with part of my story. 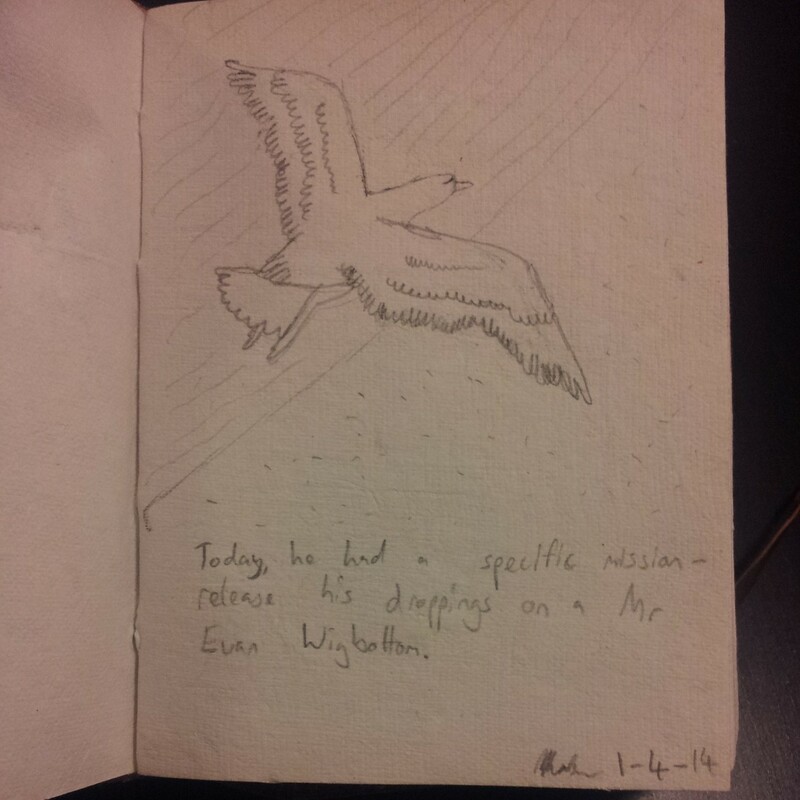 It reads: “Today he had a specific mission – release his droppings on a Mr Evan Wigbottom.” Taken from the second paragraph of my first short story (as yet untitled). How is everybody else going with their various creative projects? Ahoy there me hearties, it be that time o’ year again that people all ’round the world speak in the tongue of the pirates, arrr! September 19 is International Talk Like A Pirate Day, and what started as a small joke online over ten years ago has since turned into a huge international phenomenon. At work today, myself and several colleagues dressed up as pirates (I must confess, they went to a lot more effort than I and I was really quite impressed) and went around spouting out pirate talk to anybody who would listen. I remember over 10 years ago doing the same thing, only then I was the student, not the teacher, but it is funny how I still find myself joining in on these shenanigans. It also made the news here in Australia, particularly on the breakfast shows on both the radio and television, so it’s nice to see the word spreading. If you don’t believe me that it’s a real thing, check out the website here. This website has everything you need, from information about the day itself, advice on speaking like a pirate, as well as some games and things like that. There are other things you can do too. If you’re on Facebook, there is an English Pirate language that is well worth switching to as it might extend your pirate vocabulary (mine has been set to pirate talk for several years now, I forget what the proper Facebook terminology is). 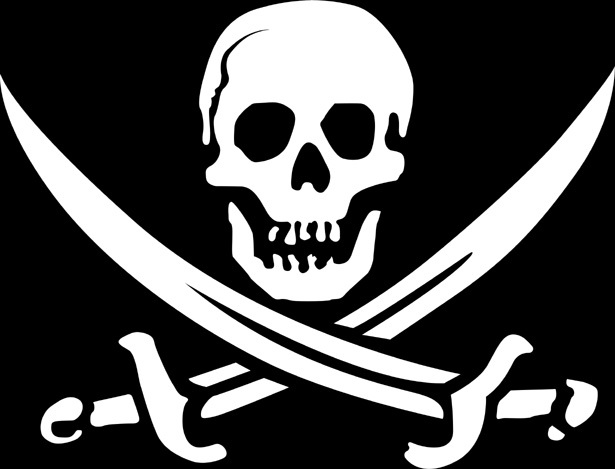 You can check out this list of the most terrifying pirates in history. And you can listen to a pirate themed music album called “Like A Cannonball To The Ocean Floor…” by the (now broken-up) band Sounds Like Chicken, which I reviewed here. If you don’t know what I’m doing or why I’m doing it, look at this first post in this series. Otherwise, read on for more replies to spam comments. “Marvella, out of curiosity, what is it you were ‘previously having a search for’? A four day lengthy hunt is quite lengthy, and too lengthy not to illuminate me as to what it was, but just to suggest that you found a thing. I mean, I could write to you and tell you I found a thing, but I don’t. “You produced some decent points there. I looked on the internet for that issue and located most individuals goes along with along along with your internet website. “Most individuals goes along with along along? Go home, you’re drunk. “Dear CDLR, what constitutes ‘rattling good information’? Is it information so good it causes a small earthquake entirely within the place the information is being consumed? Is it information accompanied by a small band who use only rattling instruments like, I don’t know, a maraca? Or maybe the completely random and out of context quote by Einstein is the rattling information? Speaking of which, do you know that person from the last spam comments post I made? Maybe you two are philosophical buddies or something? “HAHAHAHAHAHAHAHAHAHAHAHAHAHHAHAHAHAHAHAHA! I know that was entirely mean, but I just had to laugh at someone. “Hey, you’ve just plagiarised Free Background, but written it in terrible English. You know plagiarism is bad, right? Like, you should go sit in the naughty corner and hang your head in shame. Also, you are speaking of your brother but then said “she gets 83 landscapes”…first of all nobody gets 83 landscapes, how greedy, and secondly, go apologise to your brother for calling him a girl. Then apologise to everybody for using any gender in a derogatory manner, you thoughtless person. After you’ve done this, go away. Okay, I’m done for a while on these spam comments, I think. If anybody has spam comments they would like me to reply to, though, feel free to leave them as a comment on here!